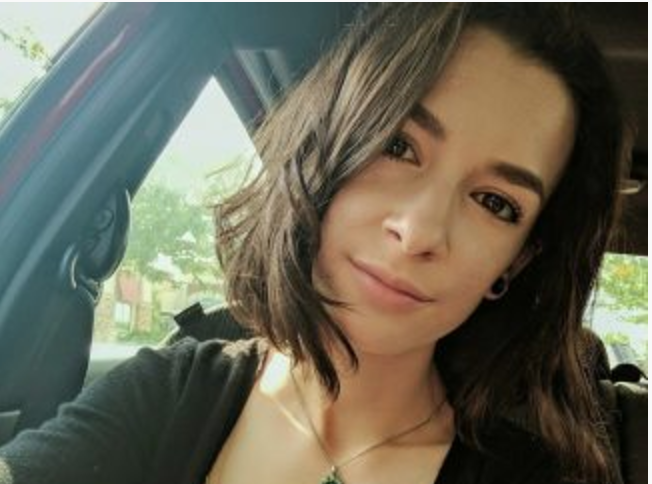 The 20-year-old woman who died late Aug. 17 or early Aug. 18 hiking on the Conundrum Creek Trail suffered from “acute altitude sickness,” her mother said on social media. Susanna (Susie) DeForest from Collegeville, Pennsylvania, was on the popular trail to the Conundrum Hot Spring with friends when she became ill late Aug. 17 and died that night or the morning of Aug. 18. The Pitkin County Coroner’s Office has not released an official cause of death. “Susie was a student here last year, and while she did not re-enroll for the fall, she was a member of our community and we are very heartbroken at her death,” said Kathy Smyser, director of communications for the college. Todaro said the group had the proper gear, water and food and were prepared to spend the night at the hot springs and hike out the next day. However, during the hike up, DeForest became nauseated and began vomiting, so they set up a tent, put her inside and tried to make her comfortable, he said. In the meantime, two of the women hiked out to get help, leaving the third with DeForest, Todaro said. They were able to notify emergency dispatchers about 10:45 p.m. Volunteers with Mountain Rescue Aspen were dispatched into the field and a helicopter was dispatched to pick up DeForest, he said. But when the helicopter arrived in the area it wasn’t able to land, which may have been because of weather issues, Todaro said. By the time another helicopter returned just before 5 a.m., DeForest was dead, he said. Kate Deforest wrote that a memorial service is planned for Sunday in Pennsylvania.